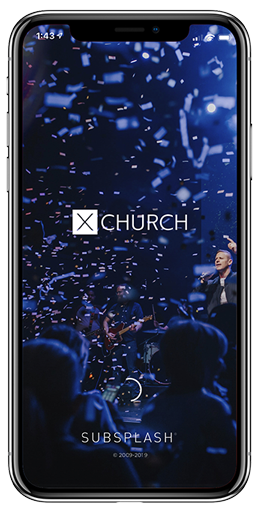 The X Church app is available for both IOS and Android smartphones and tablets. Missed a message from this past weekend? Looking for some inspiration for your faith? Check out messages from our archive. Subscribe to our YouTube channel and watch all of our visual media as it is released. 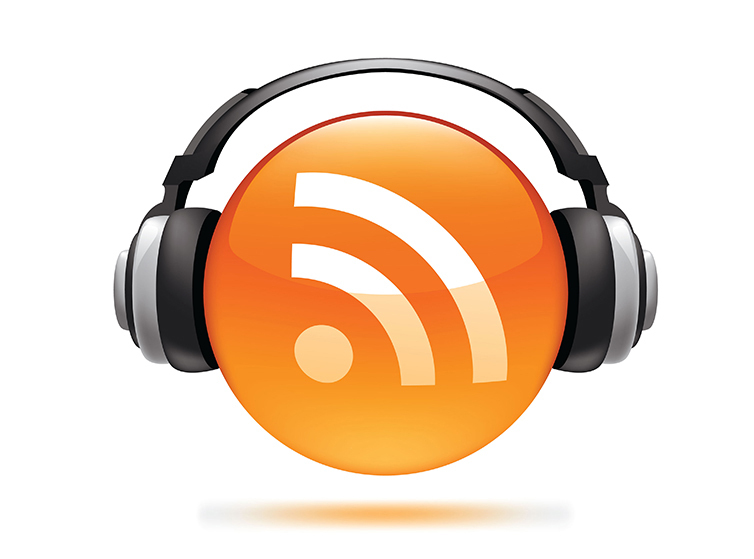 Listen to our X Church podcast and discover the mindset of our ministry. 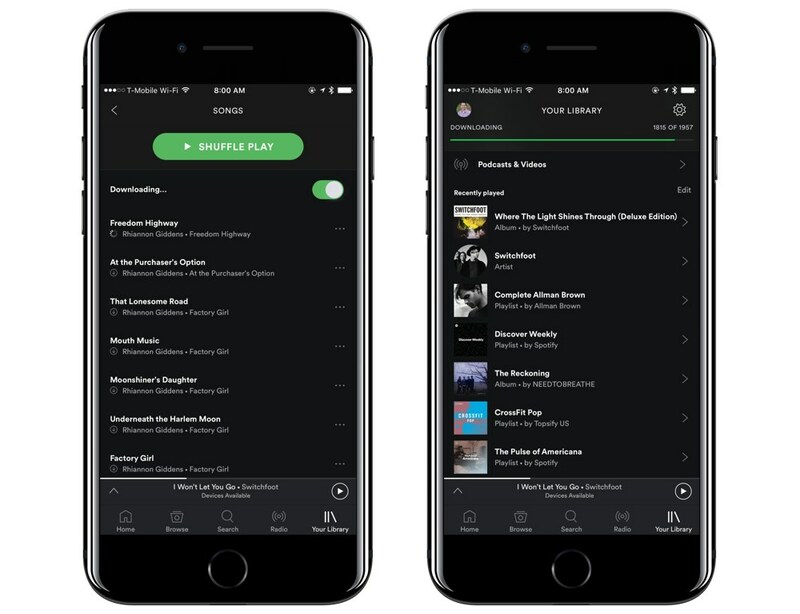 We’ve put together a Spotify playlist of all of the current worship songs we sing on the weekend. 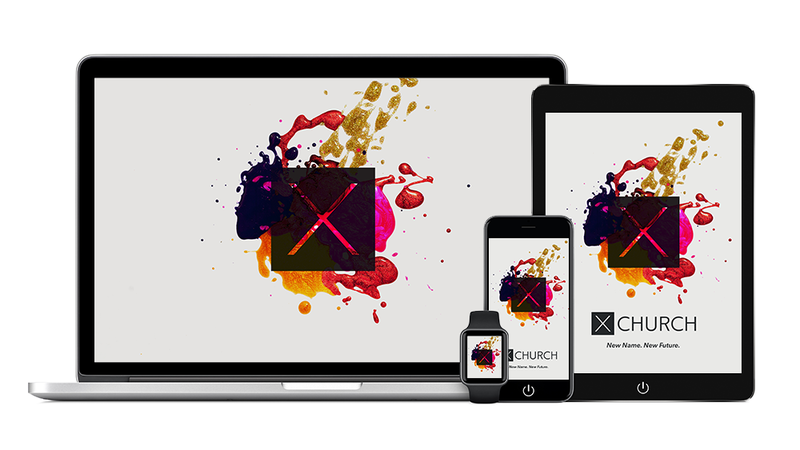 Download X Church wallpapers for all of your favorite IOS devices.